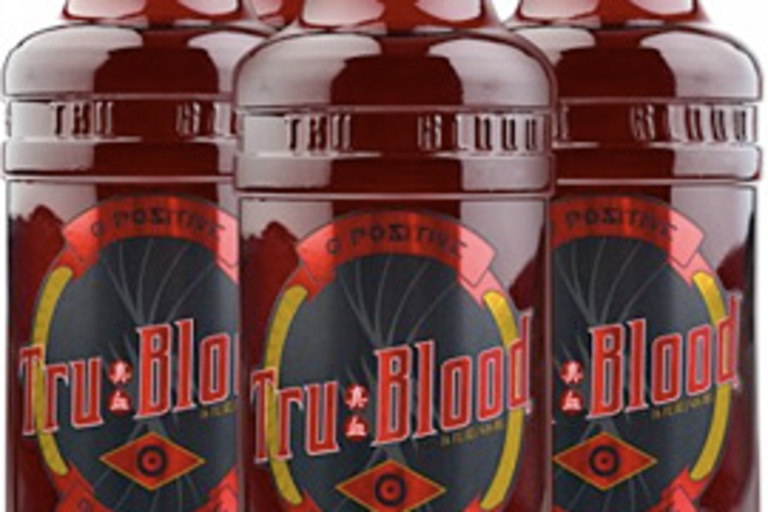 Show your fang affiliation by stocking your fridge with Tru Blood ($16). Based on the synthetic blood drink favored by the more civilized vampires of HBO's True Blood, this carbonated real-world version packs a slightly sweet, slightly tart blood orange flavor and a rich red color that will have guests wondering if you're drinking the real thing. Ever wonder where root beer came from? 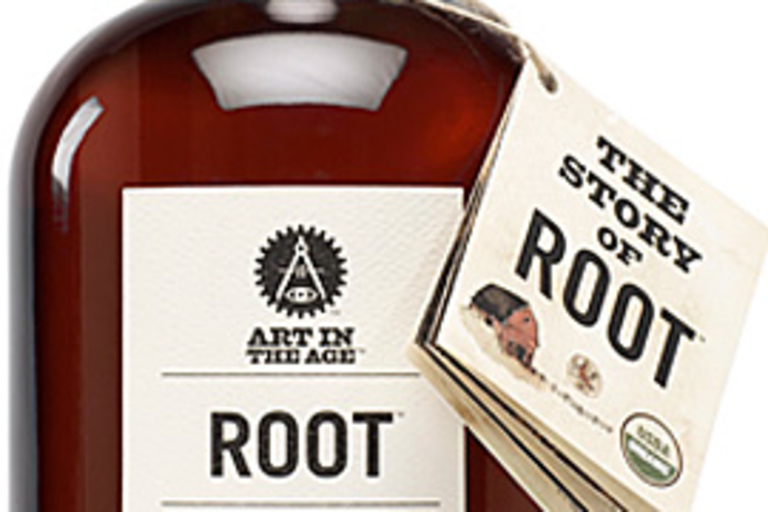 Well, it used to be root tea, an alcoholic drink the settlers picked up from the Native Americans — but prohibition ended all of that, so it was drained of its alcohol and rechristened "root beer." Now you can get a taste of the original, organic, and very alcoholic tea with Root ($39). Made from birch bark, black tea, spearmint, sugar cane, and other natural ingredients, every sip is like a step back in time. 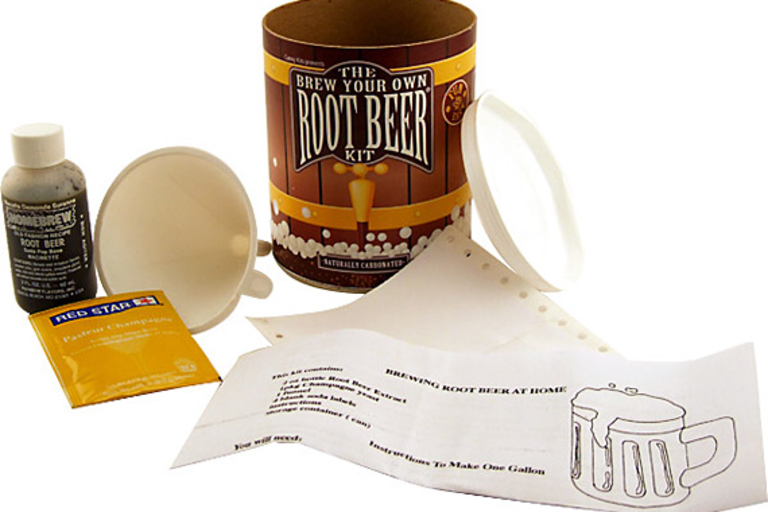 Whether you're underage, weening yourself off the hard stuff, or just want a non-alcoholic DIY beverage option, you can make your own with the Root Beer Making Kit ($13). This all-in-one kit includes everything you need to brew up four gallons of the sudsy stuff, including 2 oz of root beer extract, special brewing yeast, a funnel, project guide, blank labels, and a storage container. 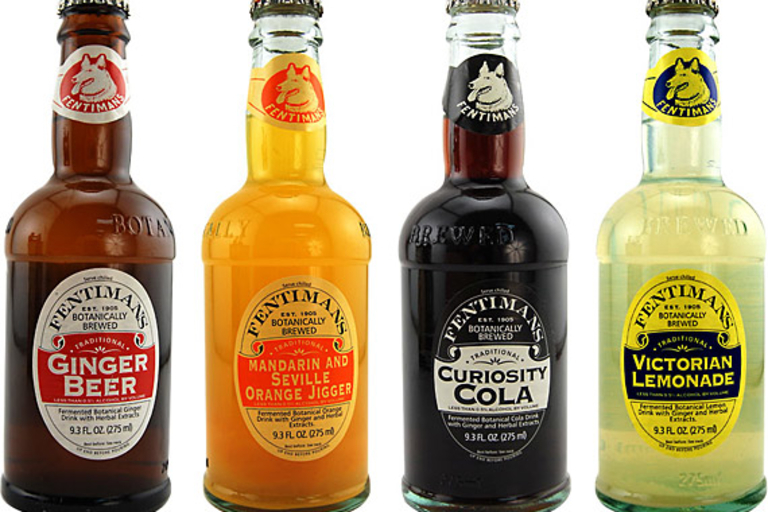 Now that you've given up Coors for craft beer, it's time you gave up Coke for Fentimans Soda ($2.50). Botanically brewed with all-natural herbal ingredients, the full-bodied flavors include Ginger Beer, Curiosity Cola, Victorian Lemonade Soda (contains the juice of 1½ lemons), Mandarin & Seville Orange Jigger Soda, Dandelion & Burdock Soda, and Shandy Soda (contains 70% Beer). If you've got an unlimited budget for Father's Day, or just really want to make your Dad a happy man, give him a bottle of The Macallan Fine Oak 30 Years Old from The Macallan Masters of Photography Collection ($1,700). 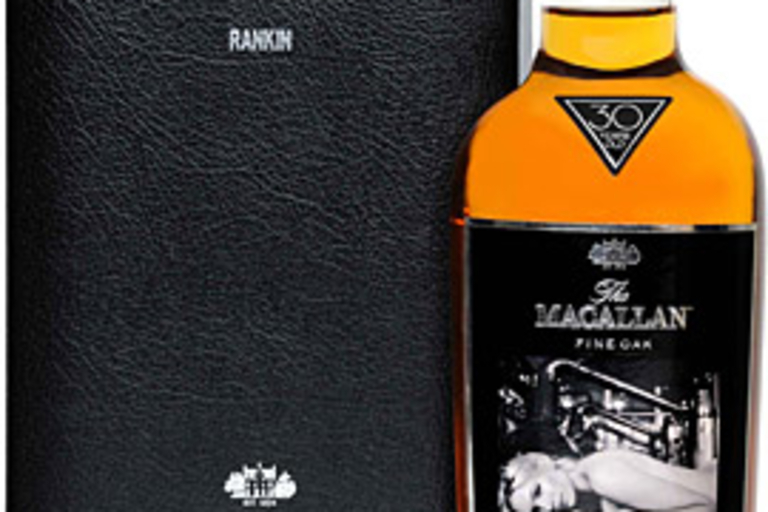 Each bottle features a unique Polaroid shot from fashion photographer Rankin, taken at The Macallan Estate. It comes in a wonderfully luxe black box with metallic silver adornments, as well as a copy of the photo from the bottle. 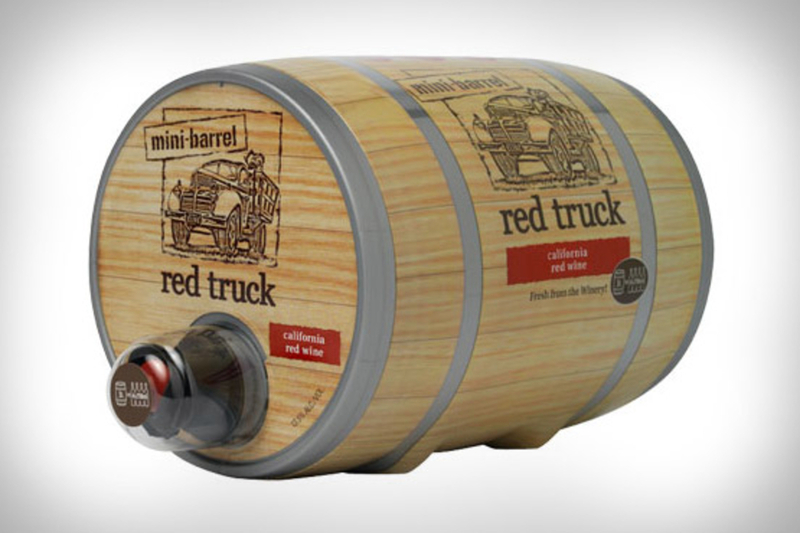 Hurry though, only 75 bottles will be available on this side of the pond. 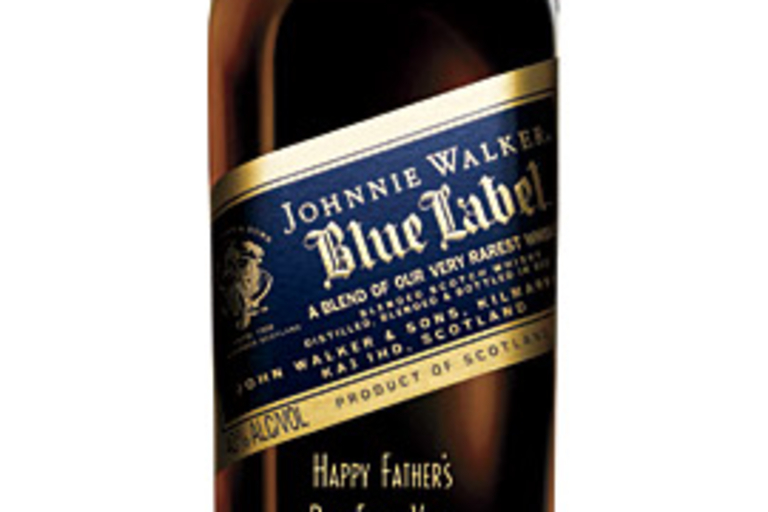 Give your dad a Father's Day gift you both can enjoy by bringing home a bottle of Custom Engraved Johnnie Walker Blue Label ($275). Individually numbered, each 750ml or 1.5L bottle comes with the message of your choice in gold engraving right below the label. You can order your own bottle by calling 877-JW-BLUE-LABEL, but you might want to think of something worthwhile to say first — "#1 Dad" looks just as tacky on a bottle of booze as it does on that coffee mug you bought him in second grade.